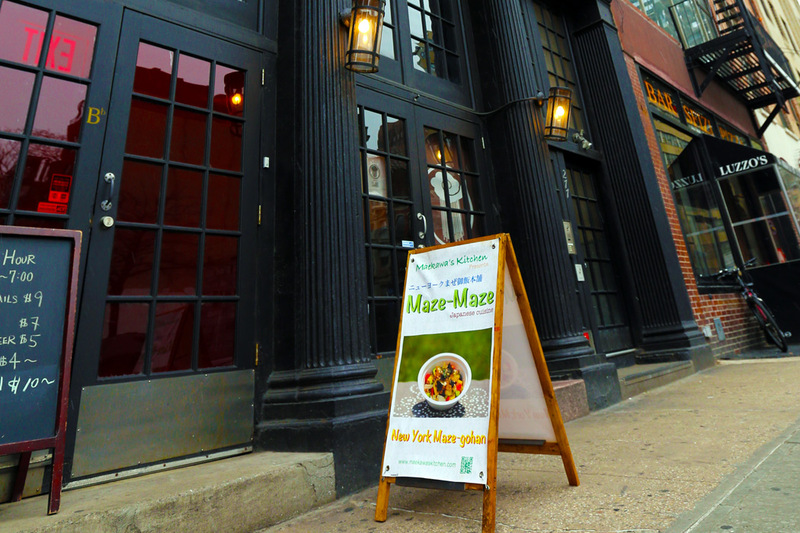 We would love to thank our partners for your growing businesses. 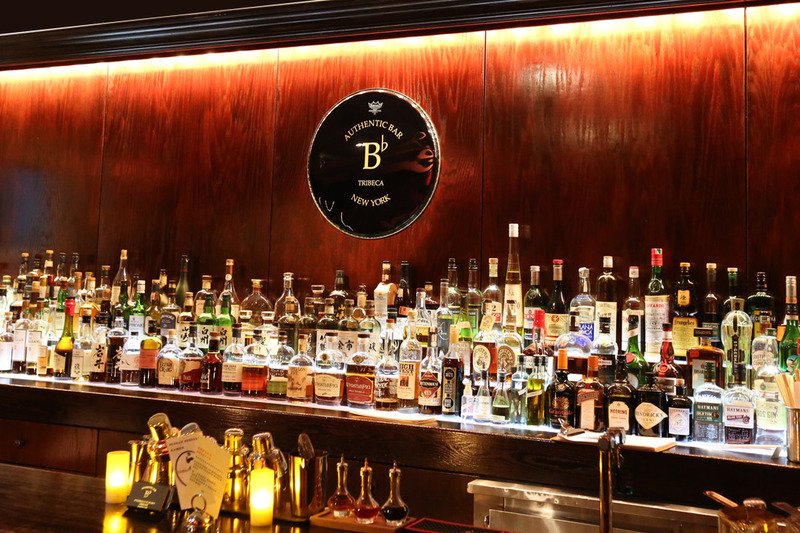 B♭ TriBeCa is a High-end jazz lounge & cocktail bar with an upscale menu in an intimate, underground space. 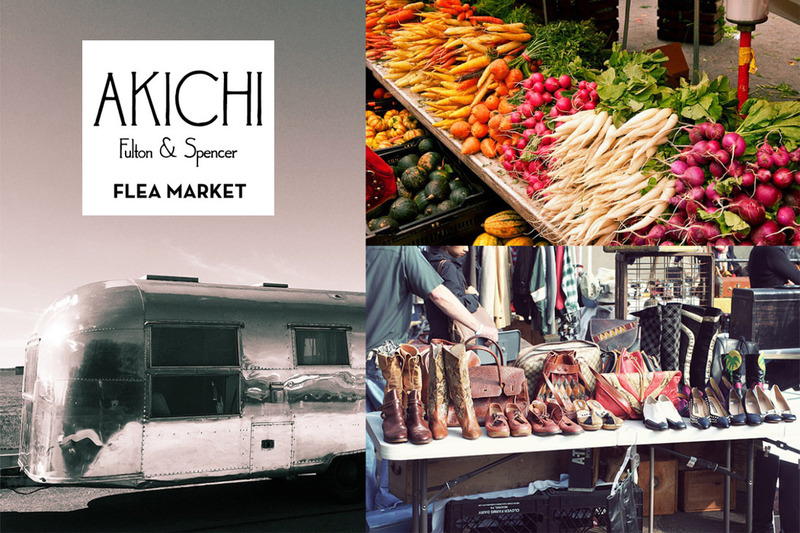 Akichi Flea is located on most desirable upcoming area of Bed Stuy the corner of Fulton street and Spencer street. 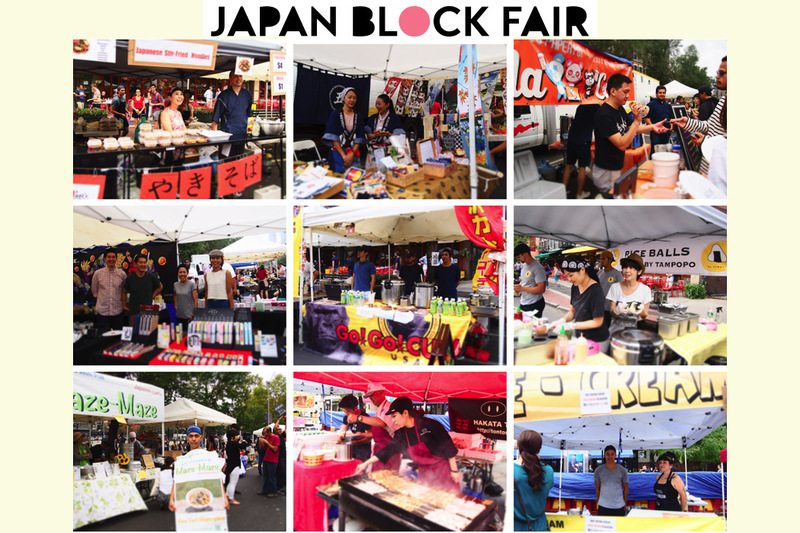 With a wide range of Japanese food, arts, crafts, services, and performance, there is plenty to do and see for everyone!